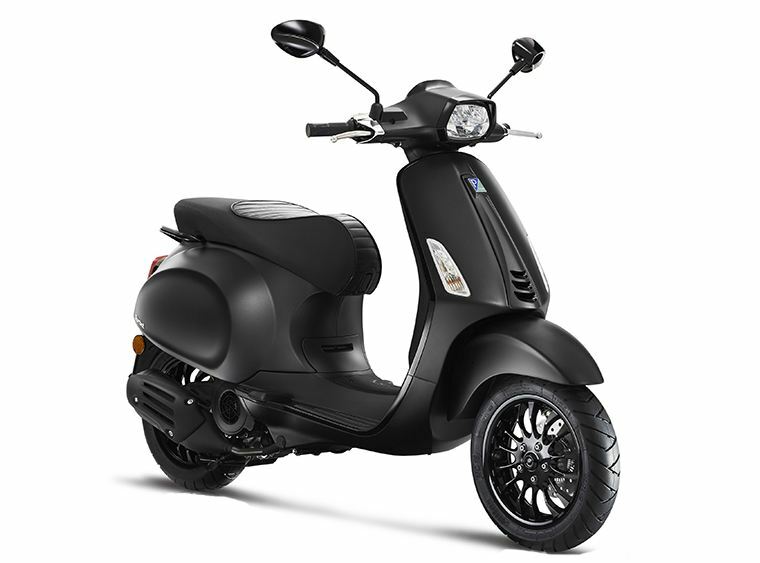 The elegant and exclusive Vespa NOTTE stands out for its total black look! 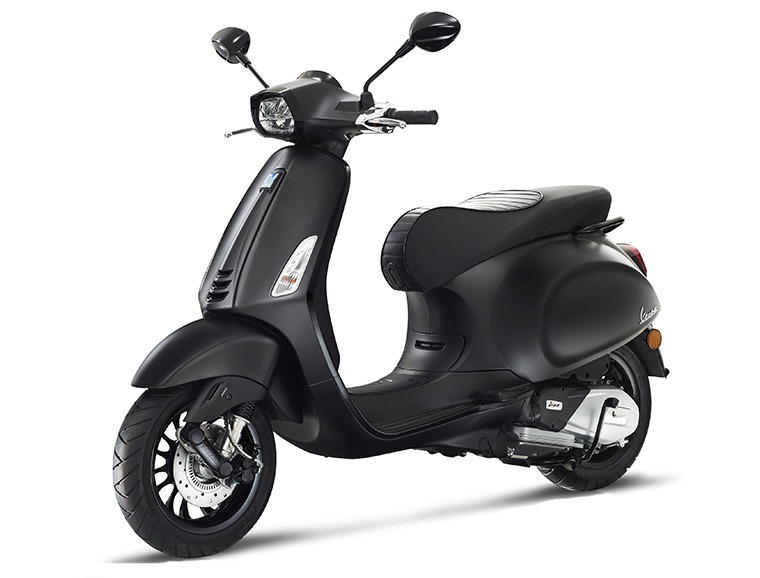 Available for Vespa Sprint 50cc & 150cc and Vespa GTS Super. 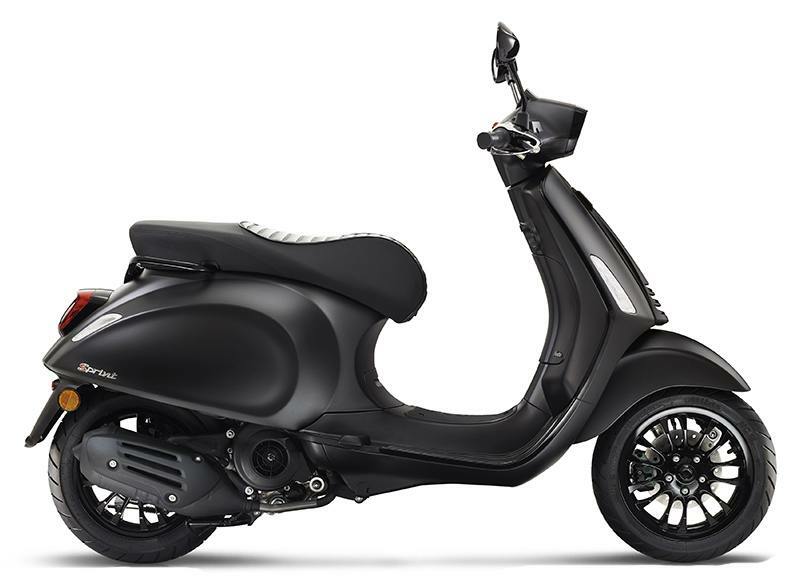 The Vespa Notte special series is dedicated to those who the love attention to detail and meticulous finish of high quality products that are a pleasure to own and show off. 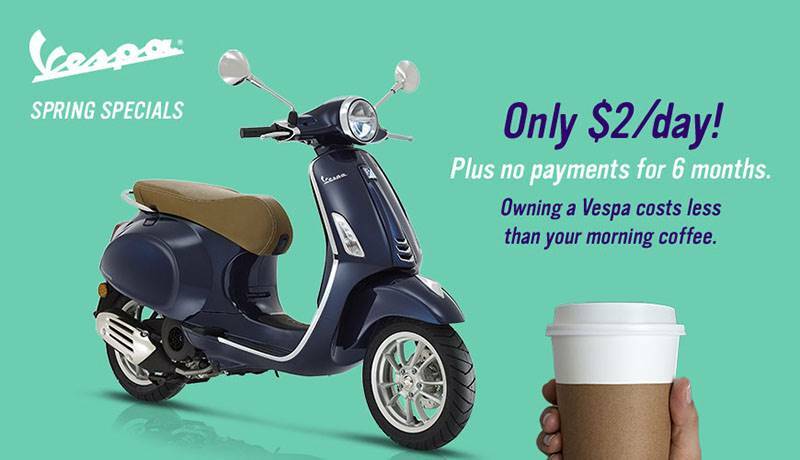 Vespa Notte is the special series available for Vespa Sprint (50 and 150 cc versions) and for Vespa GTS Super (300 cc version) and is therefore based on the technical and mechanical foundation of the most recent large and small frame Vespa scooters.